“Steve was a visionary, a mentor, and a very close friend. I had the incredible honor of working with him for the last 15 years. Accepting this award means so much to me because music meant so much to him. He told us that music shaped his life, it made him who he was. Everyone that knows Steve knows the profound impact that artists like Bob Dylan and The Beatles had on him. Jobs’ death on October 5, 2011, caused a massive outpouring of public grief rarely seen for a business executive. The way Jobs helped bridge the gap between technology and the humanities made him particularly relevant to the Grammys crowd. Apple also shook up the music industry. By February 2012, the iTunes Music Store ranked as the biggest music vendor in the entire world. This marked the second time The Recording Academy honored Jobs and his company’s accomplishments. 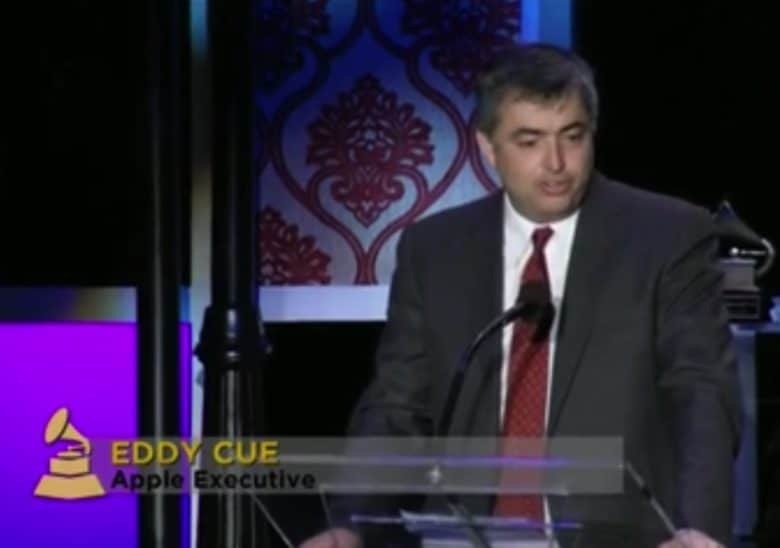 Apple won a Technical Grammy Award in 2002. What do you think Apple’s biggest contribution to the music industry is? Let us know your thoughts in the comments below.